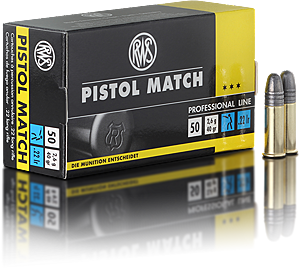 The well-known RWS Meisterkugeln make up the Professional Line – they are easy to recognize by the yellow package. Its head guidance, the tail section and the special shape of the pellet head plate are decisive for the optimum stabilization of the pellet in the barrel. 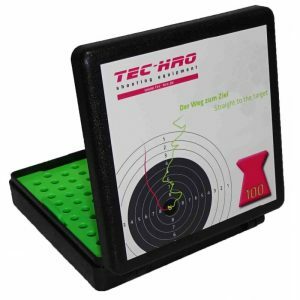 This guarantees very good precision and sharply cut shot holes. 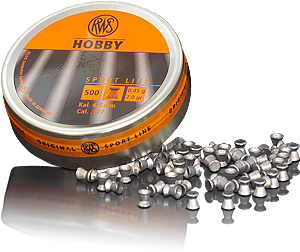 RWS Meisterkugeln are highly accurate pellets for performance-oriented sport shooters. 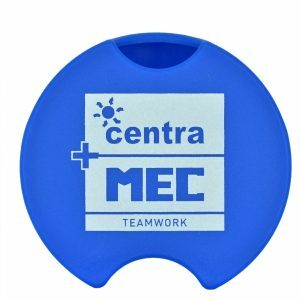 Essential improvements in the manufacturing techniques have led to a noticeable quality improvement and thus to even higher precision. Furthermore, new material compositions and optimized surface treatment guarantee a permanently light and shiny appearance of the diabolo pellets. 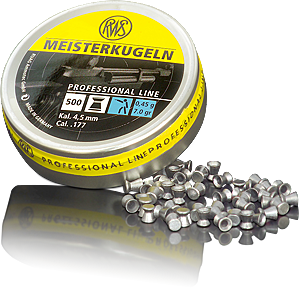 The RWS Meisterkugeln are available in .45 g and .53 g and two different head diameters.